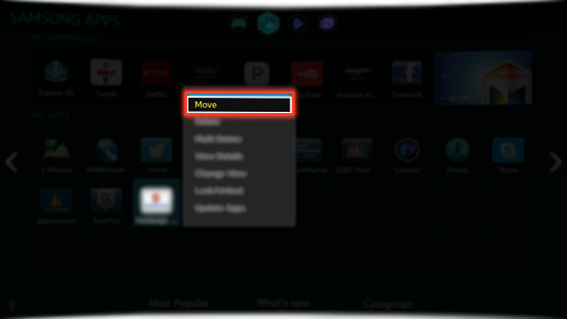 How to move an App in Samsung Smart TV? 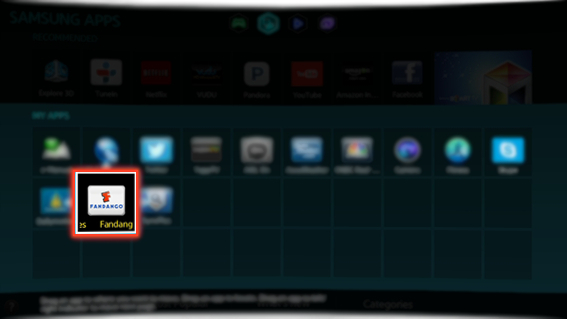 CLICK HERE to know how to update an App in Samsung Smart TV. a). 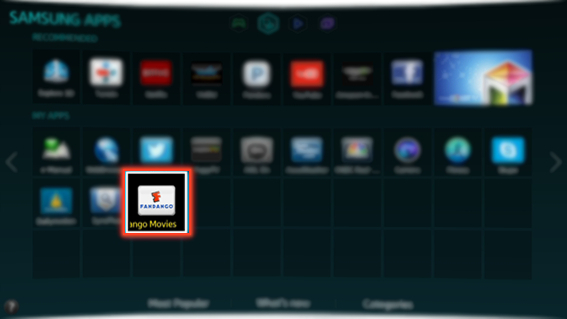 Select the app that you wish to relocate in Samsung Apps screen. Press and hold the ENTER button. c). Drag the App to the desired location where you want to move. d). Once you have moved the app to a desired location, press the ENTER button. How to connect Audio Output cable in Samsung Smart TV? How to connect HDMI(ARC) cable in Samsung Smart TV?